Promote and sell tickets to your events quickly and easily all via the same website administration area. Regardless of if you are just promoting external events or selling tickets to your annual conferences, the PowerSites events system will make it easy. Choose to 1. Simply promote an event, 2. Allow online registration or 3. Sell tickets online for each event you setup. Create events with different ticket prices and limit the number of tickets that can be sold for each product. Set percentage discounts on event tickets. What are you waiting for? 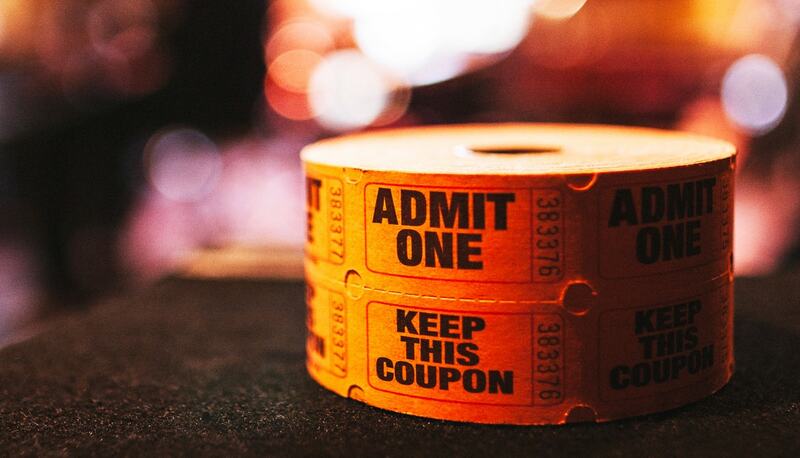 Take the hassle out of promoting and selling tickets to your next event and it do all from the one place. Contact us today to discuss this and many other options for your next website. *Fees and charges apply. Contact us for more information.